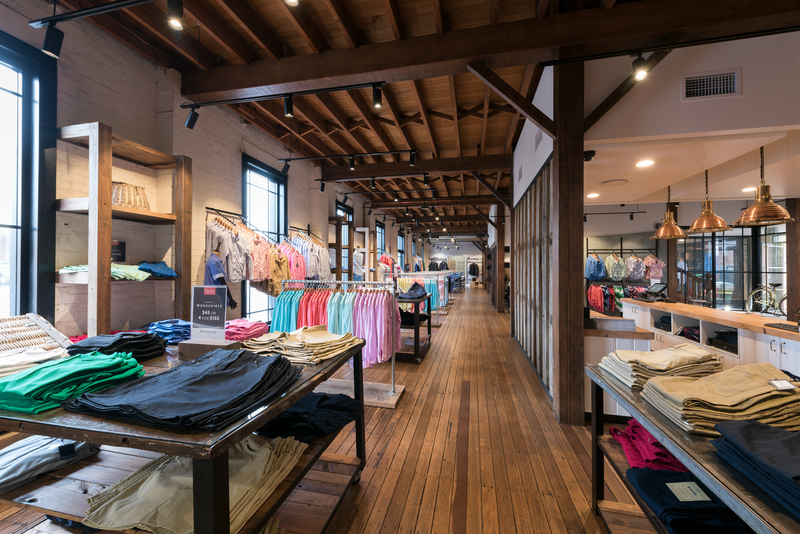 With humble beginnings as a mail order brand, RB Sellars has expanded into retail chain that crosses from New South Wales and Victoria all the way up to Queensland. 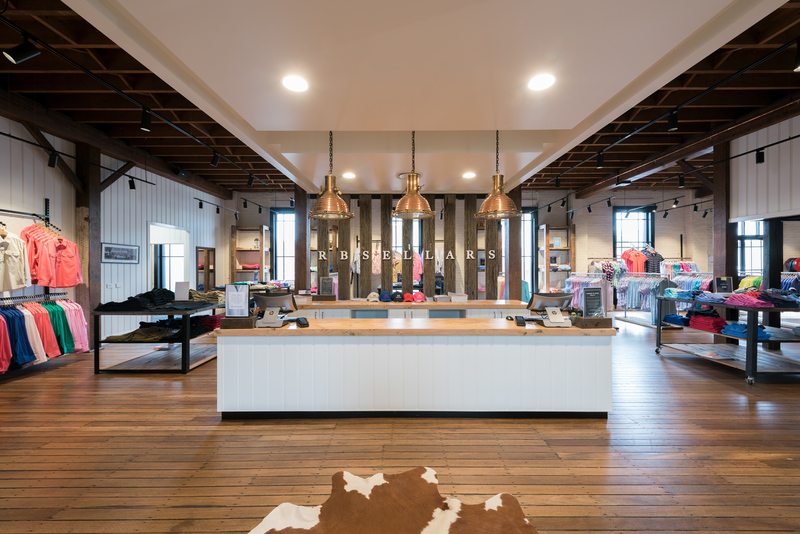 The recent opening of a store in Toowoomba encapsulates the brand’s commitment to community and customer support. 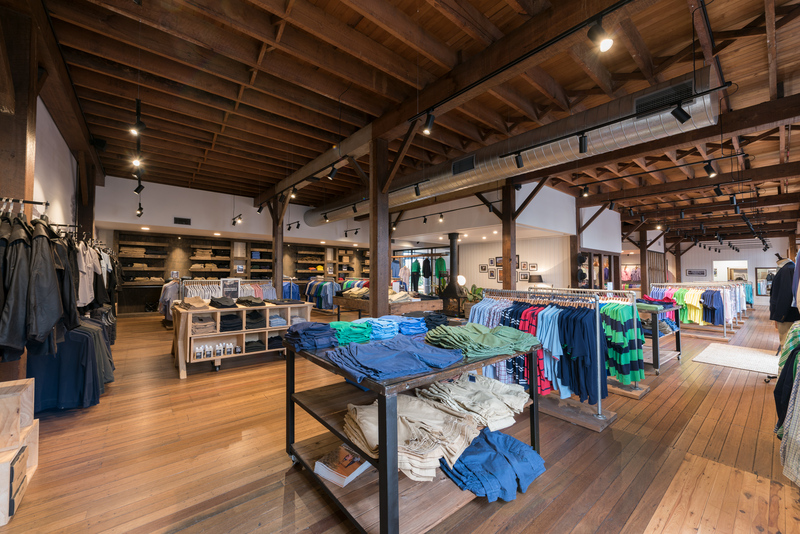 The store is located inside the iconic Walton’s Stores – a 1900s heritage style warehouse. 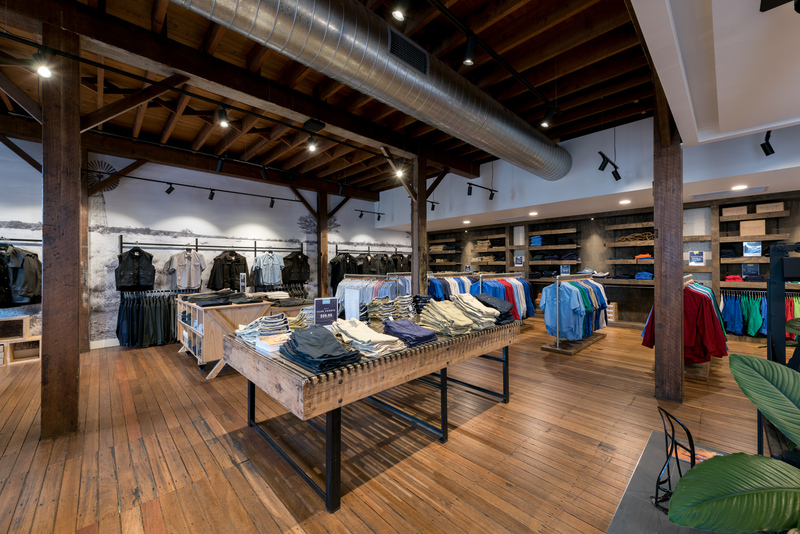 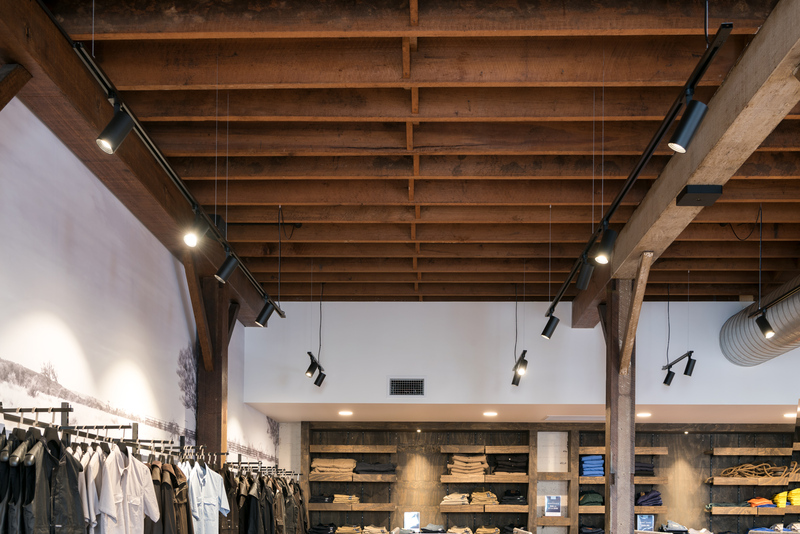 Exuding a rustic charm and a love of the land, the store features soaring ceilings, timber beams and the building’s original wooden floorboards. 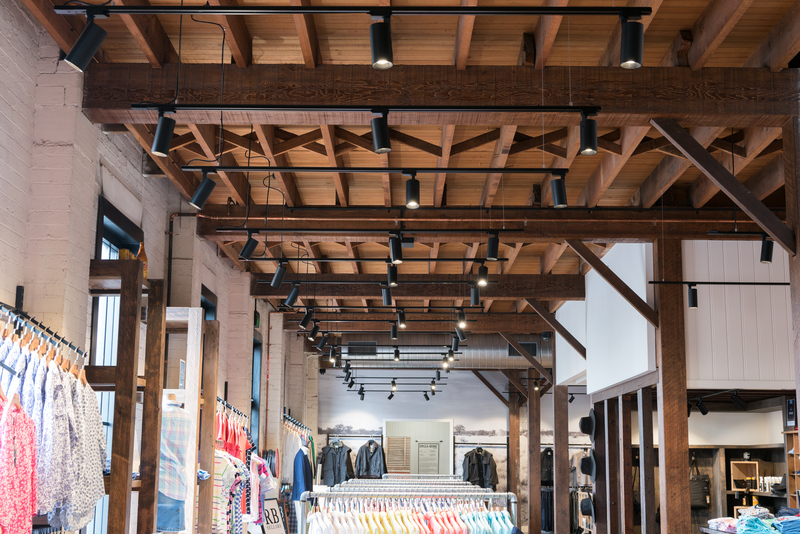 With 370sqm of floorspace and high ceilings, lighting was crucial to maintain a light and airy retail environment. 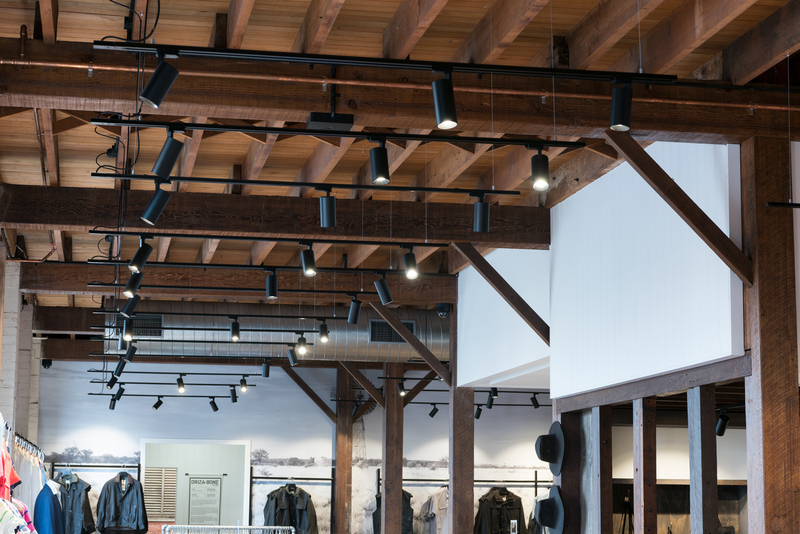 Hundreds of Kobe Track spotlights were dispersed throughout the space for the ideal amount of natural and artificial light.